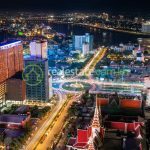 Located in the complex of Booyoung Vina international Apartment in Mo Lao new urban area, Ha Dong, Hanoi. 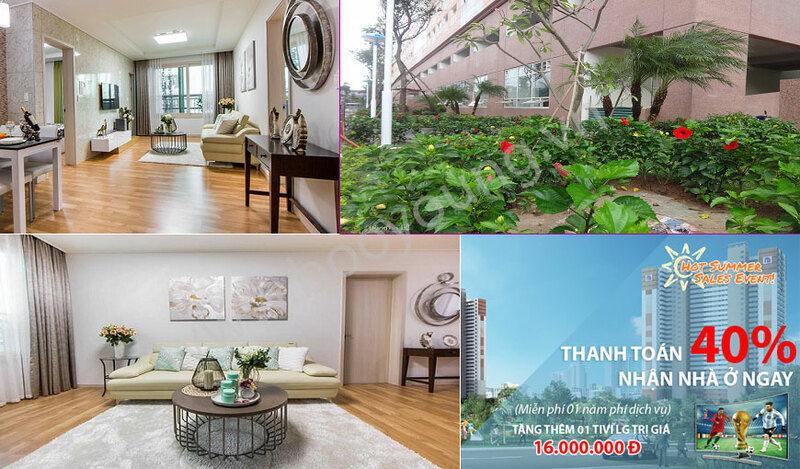 CT4 – Booyoung Apartment has a convenient location, being the center of 06 apartment blocks to be contiguous to Star Lounge garden. 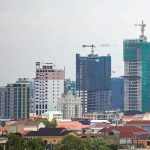 The block is constructed after CT7 apartment, CT4-Booyoung has the center location in 06 blocks in Booyoung Mo Lao project, designed 30 floors and 02 basements. 02 basements are used as parking lots. 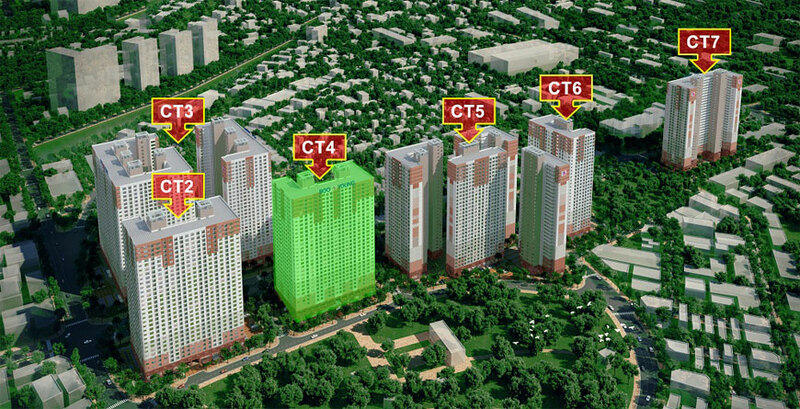 Now, CT4 has been completed and handed over by Investor. 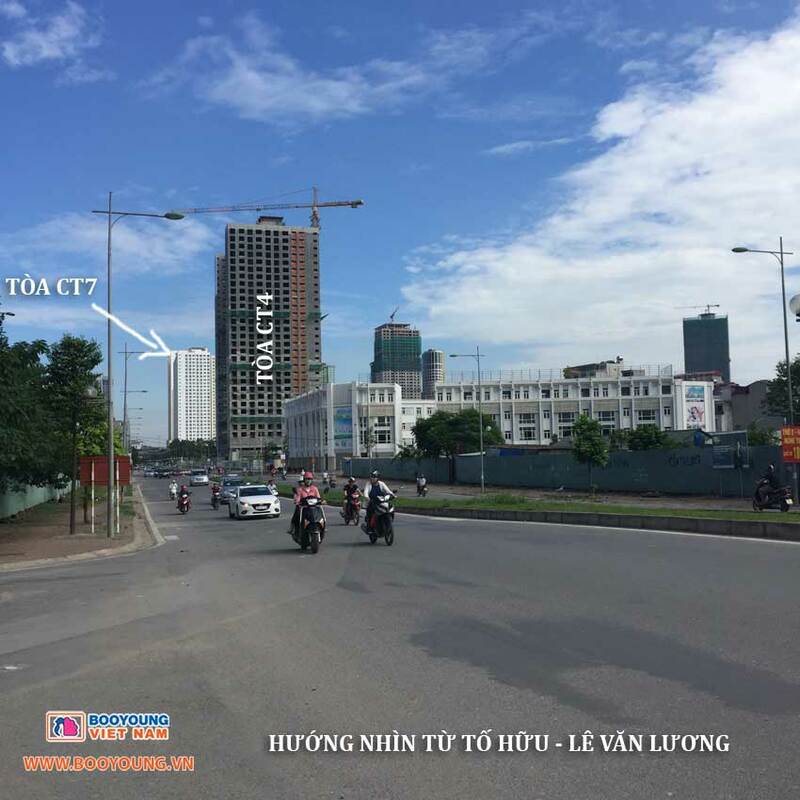 Location of CT4 of Booyoung apartment project in Mo Lao. Sign up to get the latest and preferential information on flat. 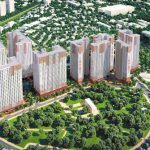 CT4 – Booyoung Vina apartment has 364 flats, 07 lifts in which there are 02 lifts for goods and 02 exit stairs, 04 commercial floors and 02 basements. 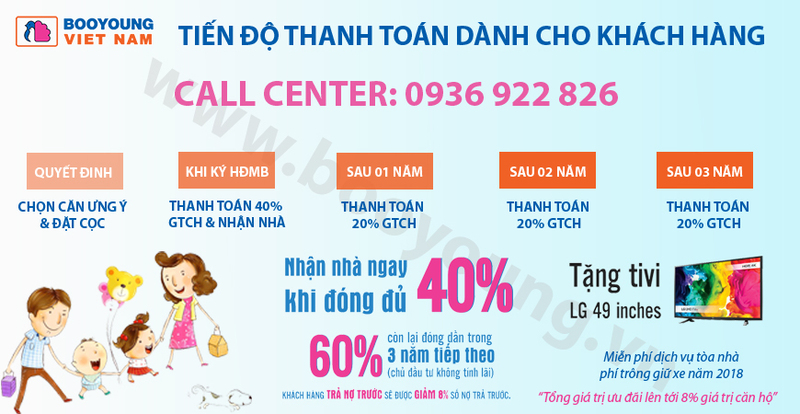 CT4 – Booyoung Vina in Mo Lao has 02 basements to used as parking lots. Design has a harmony layout, each floor is designed 10 flats with 100% korean style.